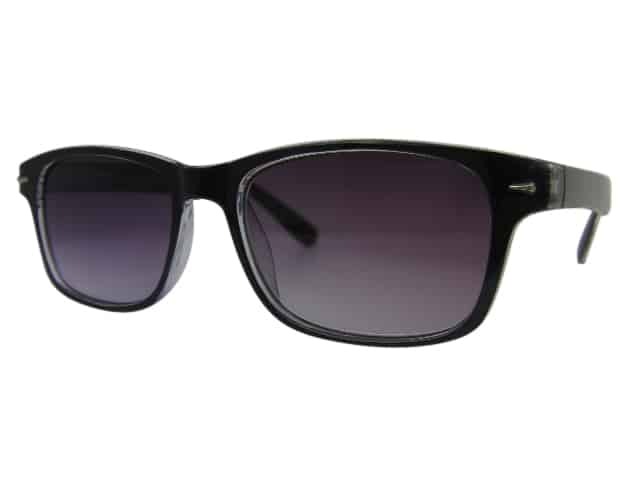 A great pair of Black Wayfarer Sun Readers. These Sun Readers have a full lens correction in your choice of reading strength from +1.25 all the way to +4.00. They have fully sprung hinge mechanisms which give you both comfort during wearing and durability overall. A great pair of Black Wayfarer Sun Readers. These Sun Readers have a full lens correction in your choice of reading strength from +1.25 all the way to +4.00. They have fully sprung hinge mechanisms which give you both comfort during wearing and durability overall. 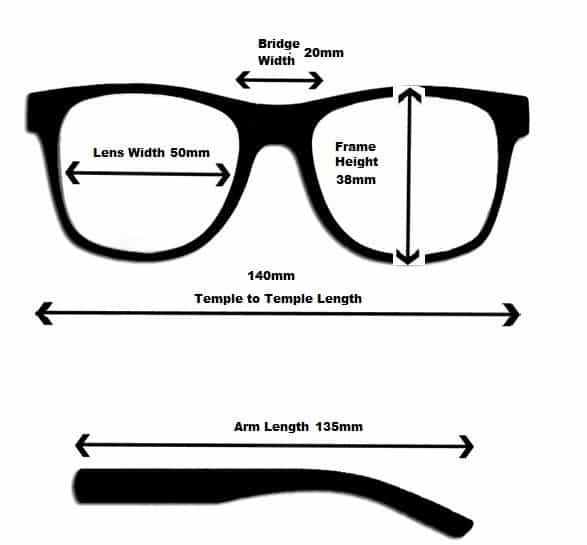 If you’d like a smaller frame Wayfarer Sun Reader then click here. You must wear sunglasses to prevent damage to your eyes. While some contact lenses provide UV protection, they don’t cover your whole eye, so you still need sunglasses. Look for sunglasses that protect you from 99 to 100 percent of UV light. The following put you at additional risk: sunlamps, tanning beds and parlors, photo sensitizing drugs and living at high altitudes or near the equator. Laylas Black Sun Readers offer a stunning translucent frame in a black shade. Also grey graduated lenses and spring hinges for comfort and durability. Filter Category 3 provides extra protection from both visible and UV light. These lenses will usually only allow less than 20% of visible light to penetrate the lens. This means that they will block out 80%+ of light. Beautiful ladies butterfly oversized sun reading glasses in a stunning tortoiseshell frame. The graduated lens will enable you to read whilst still getting total sun protection. The large frame gives instant glamour. The gradient lenses are tinted from the top down, so that the top of the lens is darkest. A great pair of Wayfarer style Black Sun Readers. These Sun Readers have a full lens correction in your choice of reading strength from +1.25 all the way to +4.00. They have fully sprung hinge mechanisms which give you both comfort during wearing and durability overall.